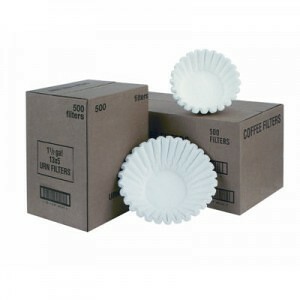 Get the most out of your Wilbur Curtis coffee brewer by using Wilbur Curtis coffee filters. 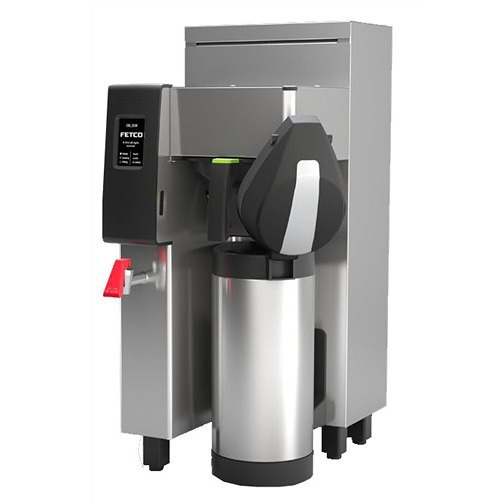 The CR-12 paper filters extract the optimum flavor from the coffee and leave the bitterness behind. Curtis Paper Coffee Filter CR-12 will gets the most flavor out of your coffee without letting any bitterness seep through. The thickness of the filter will ensure proper steep time, and the fluted design will prevent filter collapse in the filter basket. 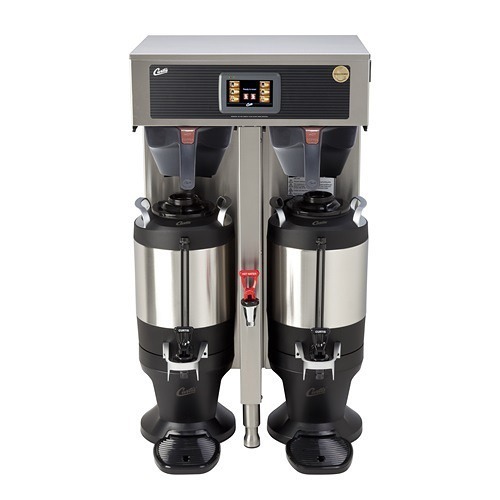 Some brewers may be able to use more than one filter size, so it is best to contact Wilbur Curtis if there are questions. Wilbur Curtis can be reached at 800-421-6150.